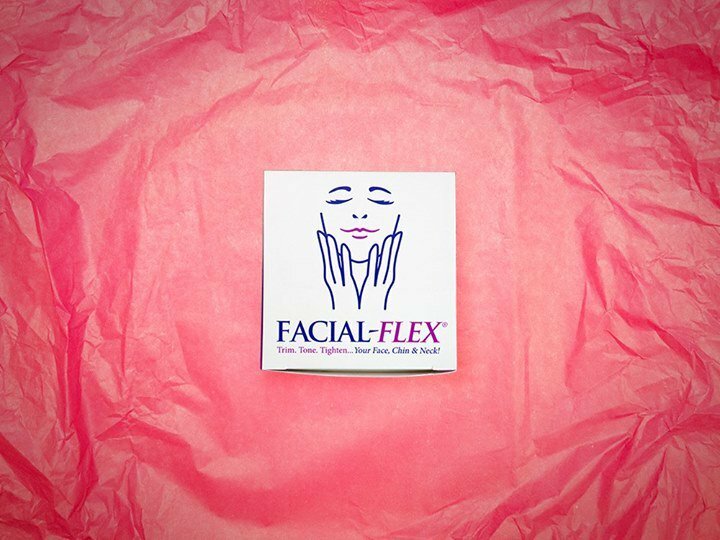 Place the Facial-Flex® device horizontally between your lips, resting the plastic ends in the corners of your mouth. Make sure the wider part of the white mouth piece goes inside of the mouth and not on the outside. 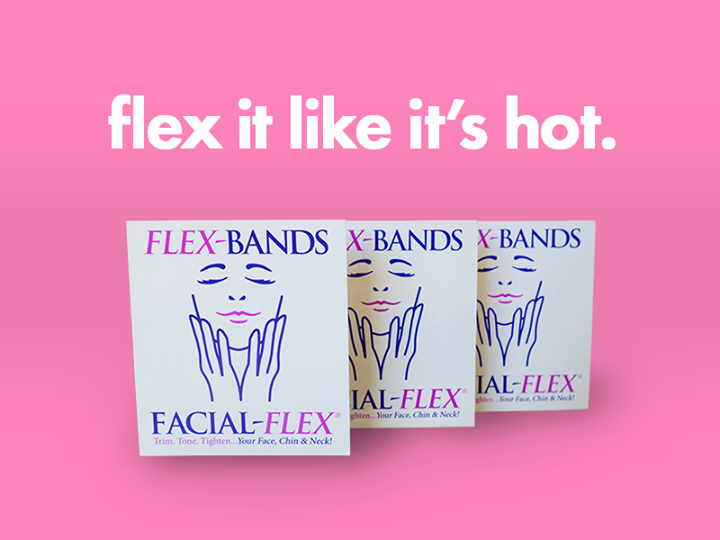 Also make sure the Flex-Band is placed properly on the mounts. Never put the device completely inside your mouth.